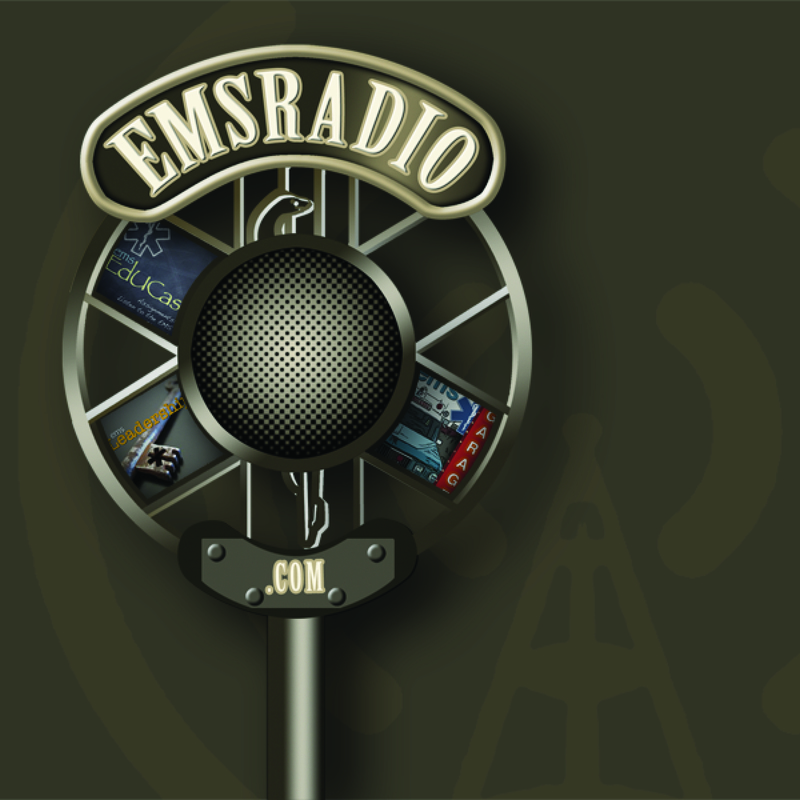 This episode we talk with Steve Berry and Ed Racht from the show floor at EMS Today. We laugh so much that my face hurt. This week we talk with dispatchers from around the globe and have our first Aussie on the show. Great show about moving from street to seat. 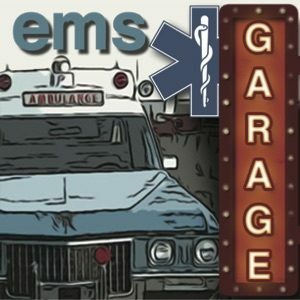 This episode is a joint one with the MedicCast from the first day of EMS Today 2011 in Baltimore. We talk with Zoll about the iPad ePCR, and finally Richard Huff talking about what is going on at EMS Today.